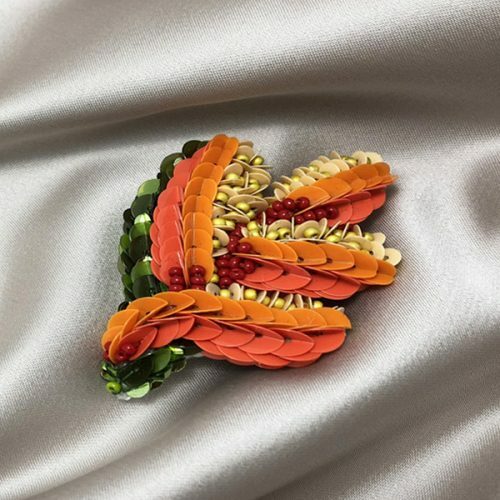 A timeless classic perfect to create a sophisticated feminine look for a variety of occasions: a romantic dinner, an exclusive event or a day at the office. 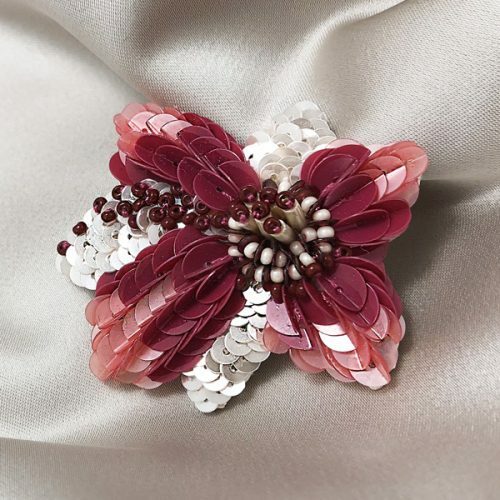 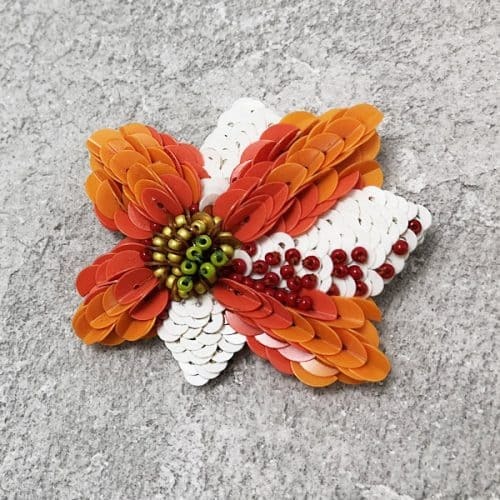 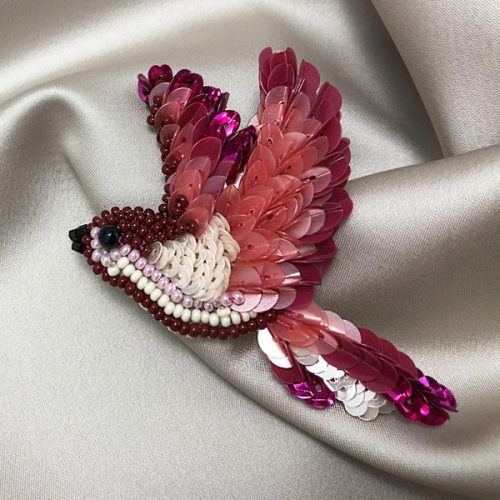 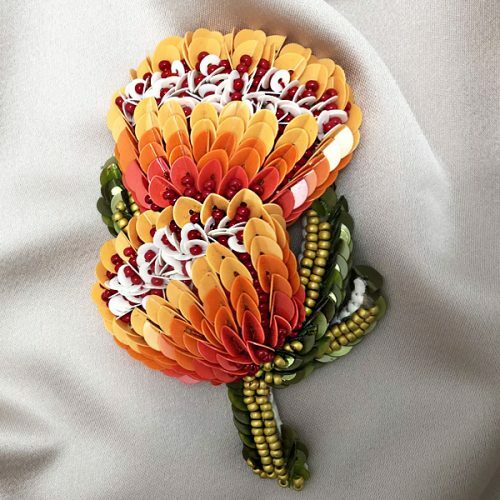 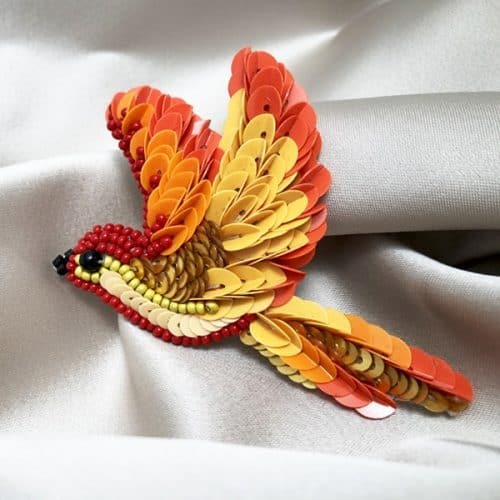 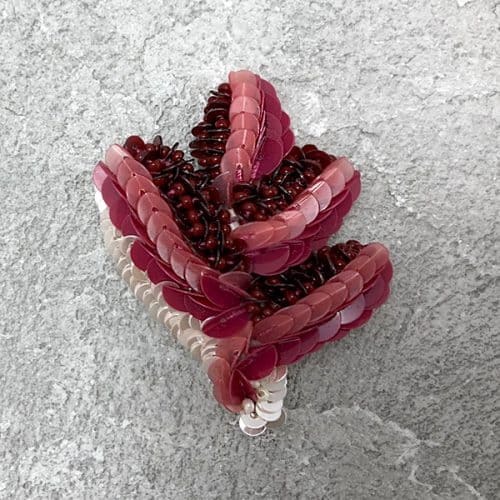 All brooches are meticulously handcrafted from premium quality Italian and Czech materials. 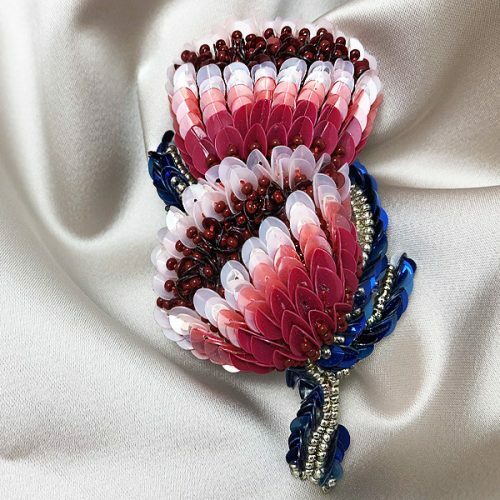 This exquisite accessory instantly transforms any outfit thanks to its vibrant color palette and distinctive design.